The track is dope. 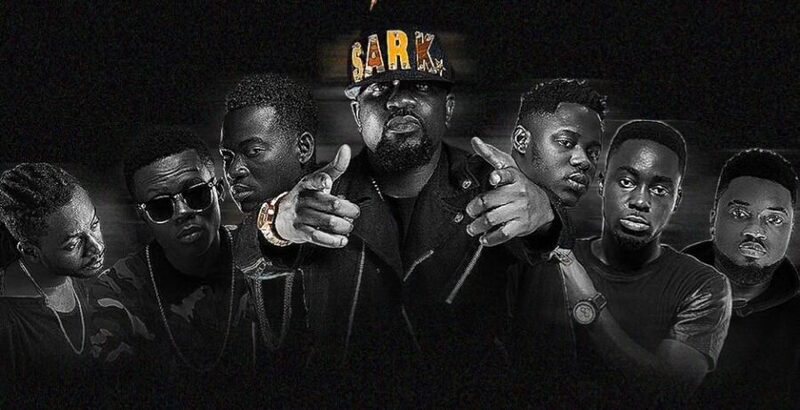 Yeah having Sark, Strongman, teephlow, the punchline killers in it is straight. I actually enjoy listening to this tune. Ya can see that the future is bright.